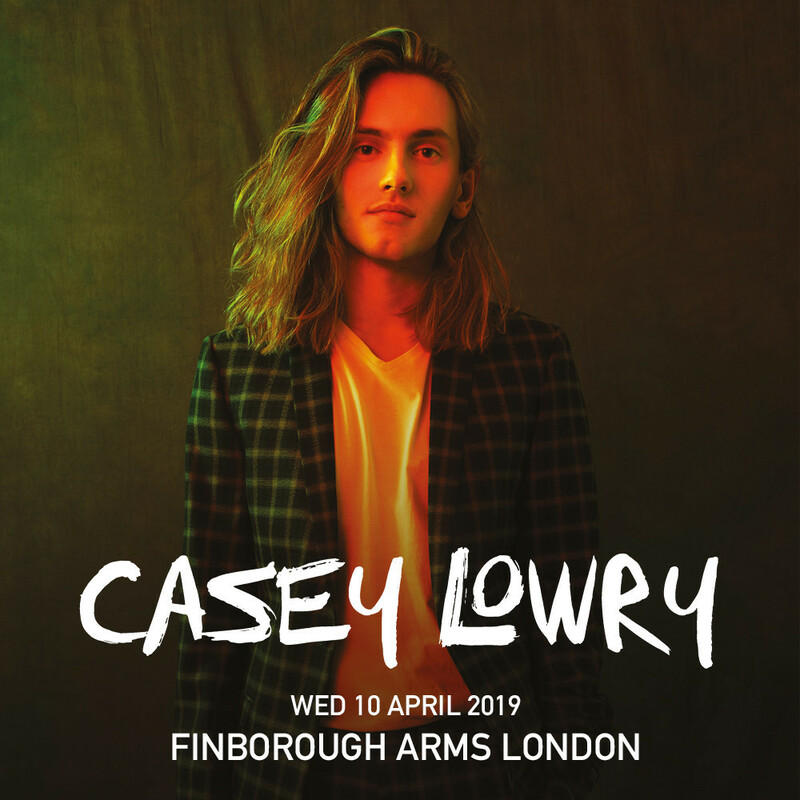 As Casey’s writing developed, and his profile grew, he came to a realisation that, to stand a real chance of making his mark, he needed to move down to London. It was an easy decision to make, he says, though he misses the intimacy and sense of community of his old life. “To be successful in the North is so much harder than it is down here - there’s no getting round that. To get a manager or label or agent to come up and see you, you have to already be selling out large venues, but of course that can take years, so that’s a non-starter. “Sometimes I feel like I’m a hippie in a non-hippie body. I can be walking down a street and I’ll think something like: ‘Does that tree know about the other tree over there?’ And then I’ll think: ‘What am I turning into?’ My drummer says I’m nuts.” And is his drummer right? “Possibly!” But there’s a hard-grafter and a fierce talent in there, too, alongside that dreamer. The boy in the bubble who got a U in Music is ready for his retakes, and stepping out into the world. you been doing down there, then?” Casey’s dad asked. We’re about to find out.